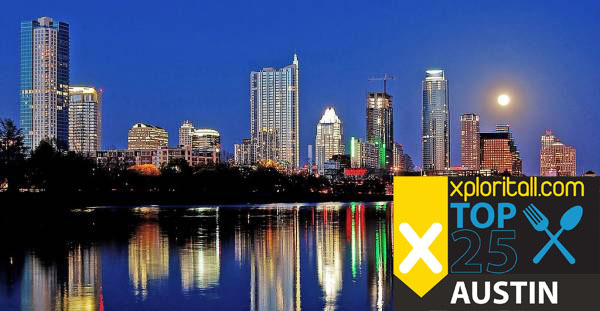 Xploritall announces the 1st annual list of the 25 Best Restaurants in Austin. We sorted through several key diner and critic ranking lists to determine the overall winners. This "poll of polls" balances the opinions of dining critics with ratings of actual diners. The winners represent a diverse offering of cuisines and ranging from casual to fine dining, even some popular food trucks. Though Xploritall places less emphasis on opinions and rankings than other travel sites, the Top 25 list is a great tool for planning a trip. 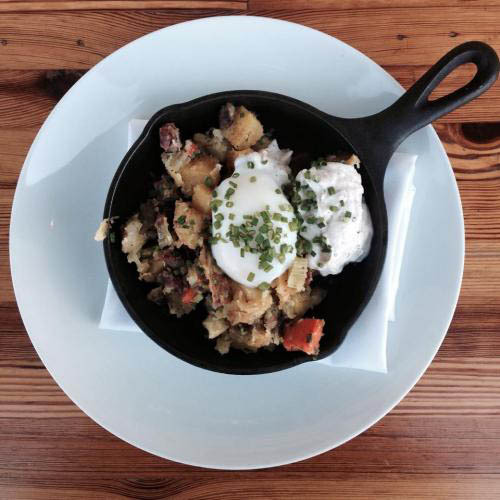 There are lots of other great places to eat in and around Austin, so consider this list a starting point. And don't forget to sign up to add these places to your Xploritall travel planner. 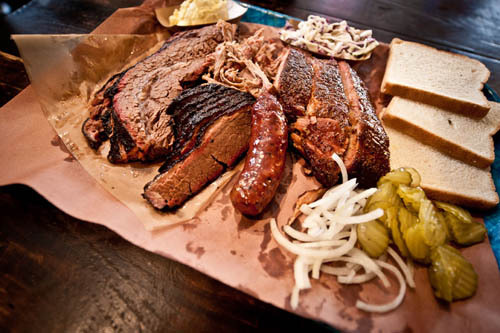 Austin is known for its barbecue, and no place is more famous than Franklin Barbecue. Expect long lines until they sell out for the day. 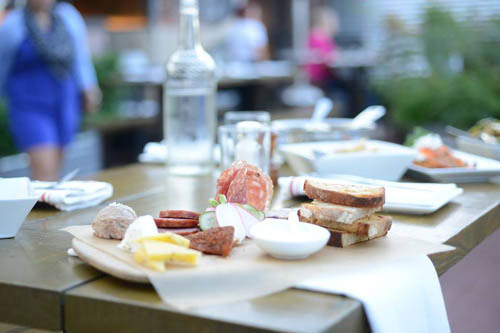 #2 on Zagat, #3 on Yelp, #5 on TripAdvisor, and included in the Eater 38 essential list for Austin. 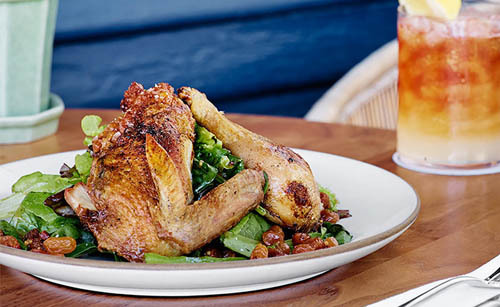 At Jack Allen’s Kitchen, you will find refined Southern-inspired flavors, crossed with the spice of southwestern cuisine that come together to create plates that will invigorate any palate and comfort the soul. #1 on Zomato (formerly UrbanSpoon), #10 on TripAdvisor, and included in the Eater 38 list. Originally a food truck venture by Chef Bryce Gilmore, it has spawned into two restaurants (both in our Top 25), Odd Duck and Barley Swine. 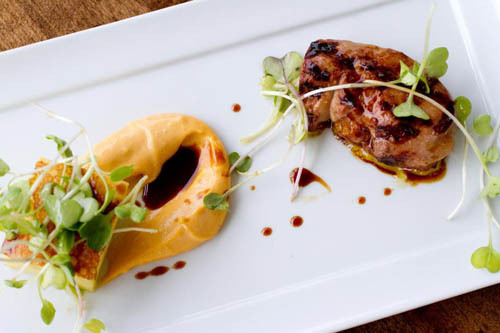 Barley Swine offers seasonal tasting and a la carte menus. 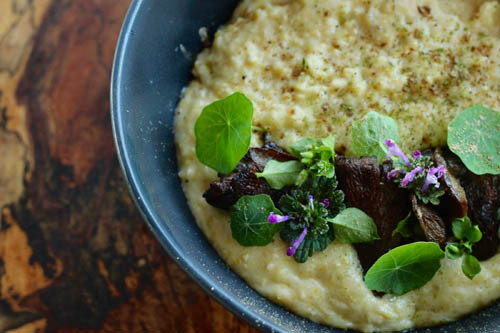 #1 on Zagat, #7 on TripAdvisor, included in the Eater 38 list for Austin. Seasonal ingredients with global influences, flown in daily from Japanese markets. 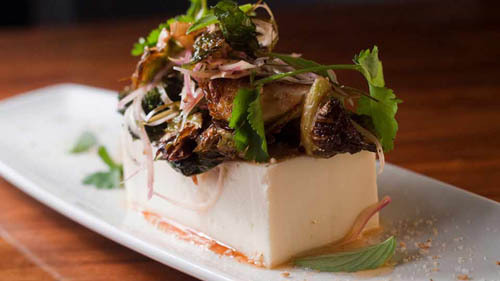 Like a remixed version of sister restaurant Uchi (#4 in our Top 25), Uchiko takes ideas from Uchi and serves up composed dishes and sushi. #3 on Zagat. As someone originally from the East Coast, somehow I took the neighborhood pizza and sandwich shops for granted until I moved away. I can see why they are cherished now that I have to search for that Northeastern style, which Little Deli & Pizzeria obviously captures well – they were #2 on Zomato (formerly UrbanSpoon) and #4 on Zagat. Traditional American and Southern style comfort food. 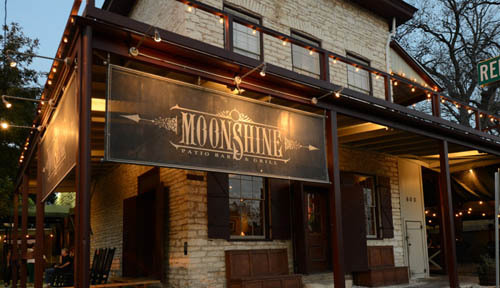 Moonshine was in the top 16 on several diner rating lists. New American gastropub in the former general store operated by legendary jazz pianist, Robert Shaw. #5 on Yelp. 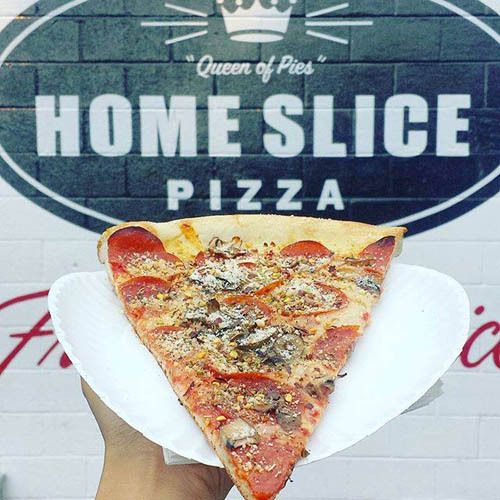 Home Slice does NY style pizza, by the slice or pie. Dine-in at 1415 S. Congress, or order to go a few doors down. #8 on Zomato (formerly UrbanSpoon), and #13 on TripAdvisor. Eddie V's is a small chain, with 14 restaurants (nearly half in Texas). 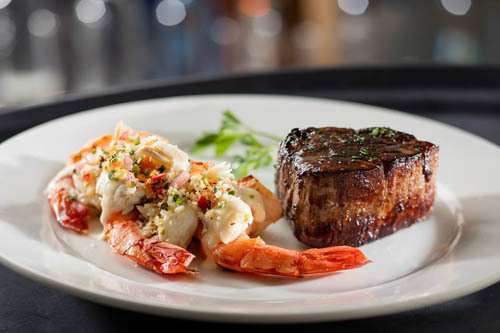 Their specialty is seafood, flown in daily from around the world, and USDA prime steak aged for 28 days. 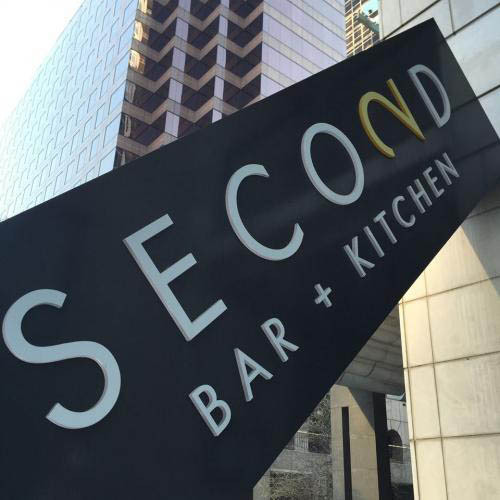 #2 on TripAdvisor, and #11 on Zagat. The sister restaurant to Austin fine dining institution Jeffrey’s, offering breakfast, lunch, brunch, happy hour, dinner & Monday night steak frites. Local and seasonal restaurant that serves up entrees or small platers, with dim sum carts circulating with more options. 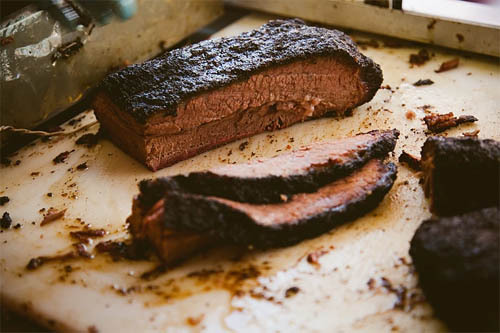 A popular food truck serving, you guessed it, barbecue. And with long lines until they sell out. 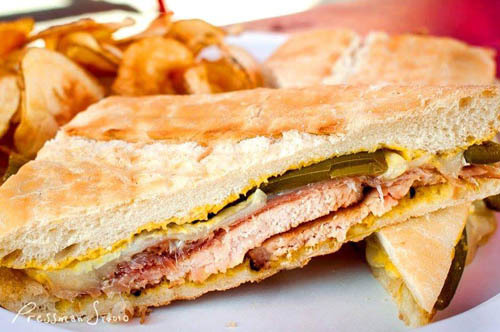 #3 on TripAdvisor, and on the Eater 38 essential list. 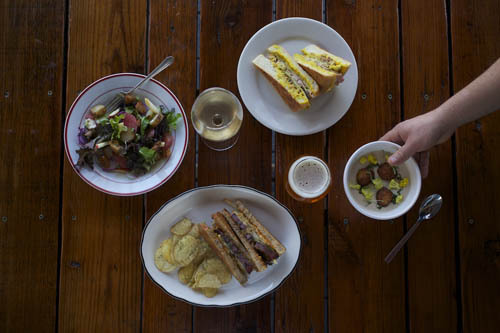 Located in East Austin's Holly neighborhood, Launderette's menu features vibrant and global flavors from Chefs Rene Ortiz & Laura Sawicki. 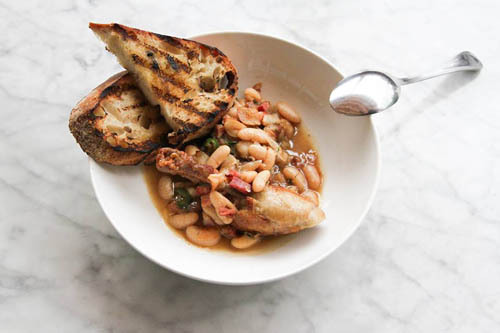 Chef Ned Elliott’s 47-seat restaurant has become a neighborhood favorite for expertly prepared food at reasonable prices. Chef Shawn Cirkiel's new-ish (opened in 2015) Spanish celebrating tapas restaurant grabbed #1 on the Foodable WebTV list. The shiny red Scooby Doo food van serves up 4 staple sandwiches (they say they are best known for their Monte Cristo), and an ever-changing specials menu. #1 on Yelp. 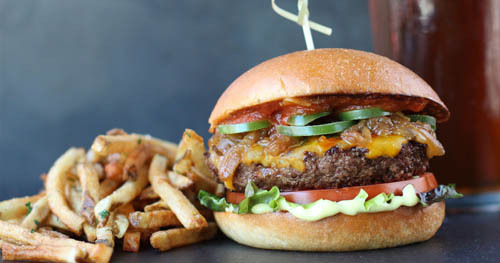 Texas-based burger bar chain with locations now in Arizona, California, and Colorado. All natural burgers ground in-house. 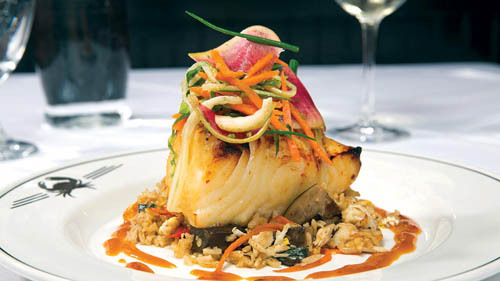 Highest rating was #8 on Zagat. 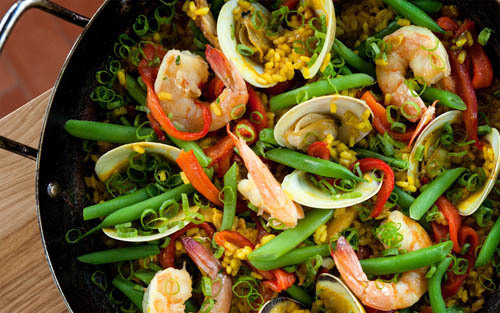 Small chain with 11 locations in Texas, Florida, and California, specializing in seafood, steak, and crabs. The Downtown Austin location is #1 on TripAdvisor. 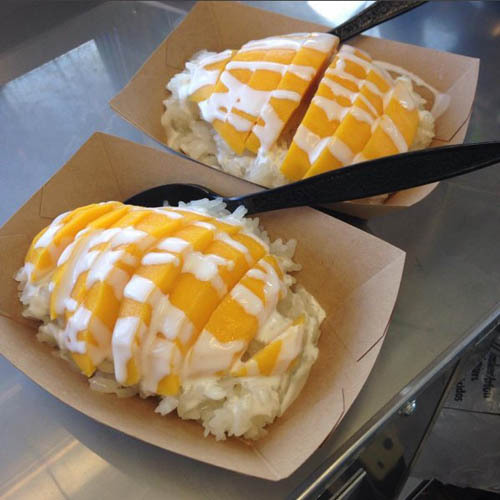 DEE DEE, which means "Good Good," is an Austin based food truck started by husband and wife, Justin & Lakana serving authentic Northern Thai street-food from the heart of Thailand's countryside. #2 on Yelp. 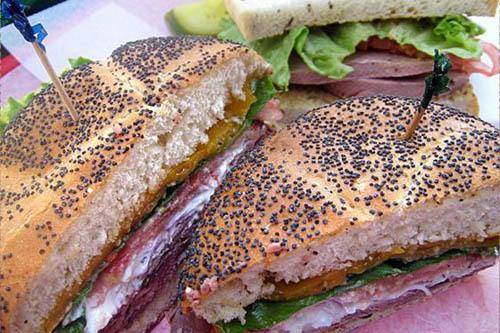 It's all about the sandwich at Noble, but not the standard fare. 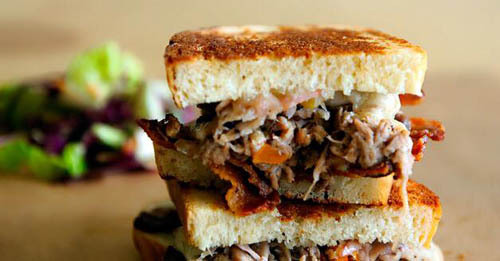 Unique sandwich options include Thai Chicken, Smoked Duck Pastrami, Creole Catfish, and Noble Pig Sandwich. Also has a breakfast menu with (you guessed it) sandwiches and biscuits. 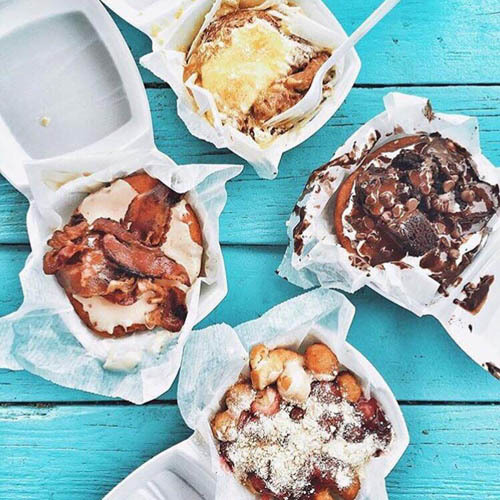 Almost all items on the menu somehow involve donuts, even donut burgers. There are two indoor "public house" locations, and two airstream trailer fixed locations. The 1503 S 1st Street location was ranked #3 on Zomato (formerly UrbanSpoon). 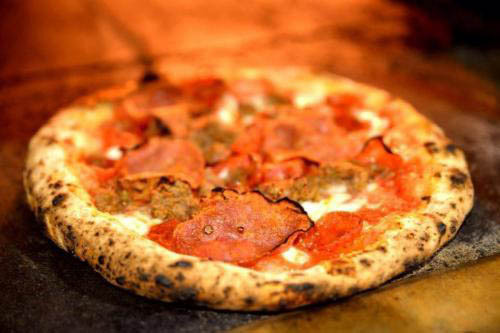 Neapolitan pizza shop and delicatessen that was #4 on TripAdvisor when we compiled our list. Executive Chef Casey Wilcox's New American restaurant in the Second Street District uses local, seasonal artisan ingredients for small plate meals, salads, pizzas, and entrees. 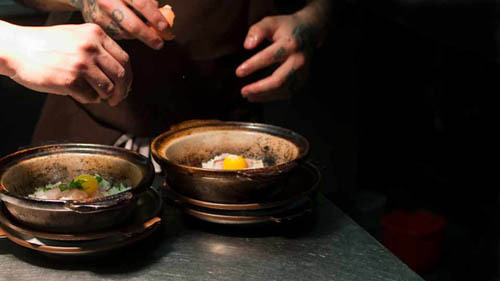 Featured in the Easter 38 essential restaurants list.